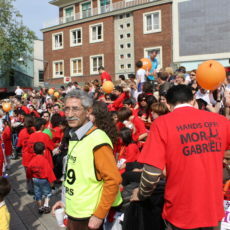 Marathon for recognition of the Assyrian Genocide, Enschede, The Netherlands 2009. 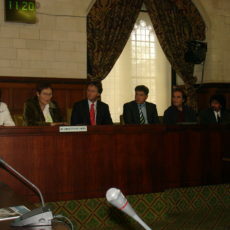 Genocide Conference at the House of Commons, London, UK, April 24, 2008. 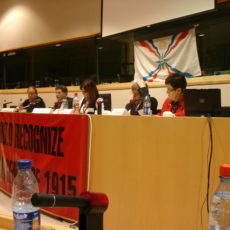 Assyrian genocide conference in London, UK, October 21, 2007.
International genocide conference in Sarajevo, Bosnia, July 9-14, 2007. 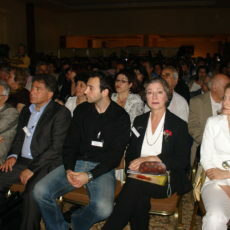 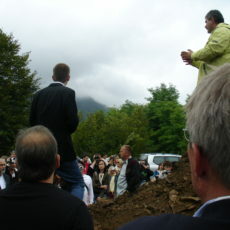 Genocide Conference and rally in Alexandroupoli and Komotini, Greece, 2007.